Kevin is currently working as a Chartered Town Planner/Technician at law firm Ward Hadaway's Newcastle office. Kevin currently undertakes a multidisciplinary role within the planning team offering a variety of skills. Kevin has recently gained chartered membership of the RTPI in 2013. Kevin is regularly involved with researching the planning history of sites, by investigating planning applications, historical maps and records. In addition, he assists with the preparation of design and access statements, planning and appeal statements and the submission of planning applications, appeals and objections. 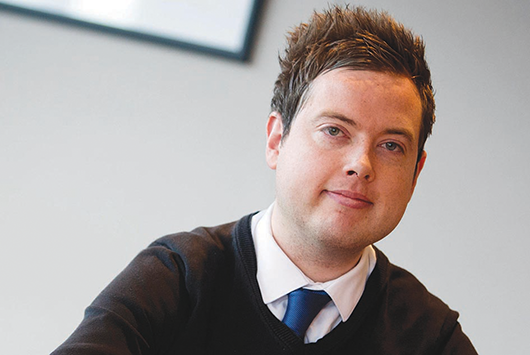 Kevin also assists with planning policy representations for clients to Local Planning Authorities. Kevin is skilled in producing electronic scale plans and overlays. He has experience of using AutoCAD and other electronic drawing packages. He is also experienced in the measurement and photographic recording of sites, and the processing of this information for plans and photographic evidence to produce site inspection documentation.